The London Web VOIP service is a fantastic way of staying in touch with Friends, Family and colleagues wherever you are in the world. International call rates start at just 1p per minute! 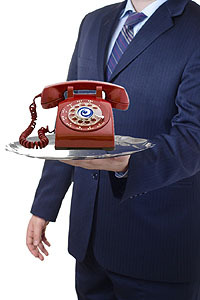 Flexibility on Phones - Software, VOIP PBX's, Routers and Dedicated BT telephone adapters. Thinking about SKYPE? Dont believe the HYPE!